At Growing Roots Therapy, we can help with a wide variety of areas. From everyday parenting, to changes, to the really deep hard stuff where parents, children (youth) and families need someone to walk with them through life’s storm and life’s every day. Today I want to give you a bit of a feel of what TYPES of things we work with and an idea of what therapy looks like at Growing Roots. 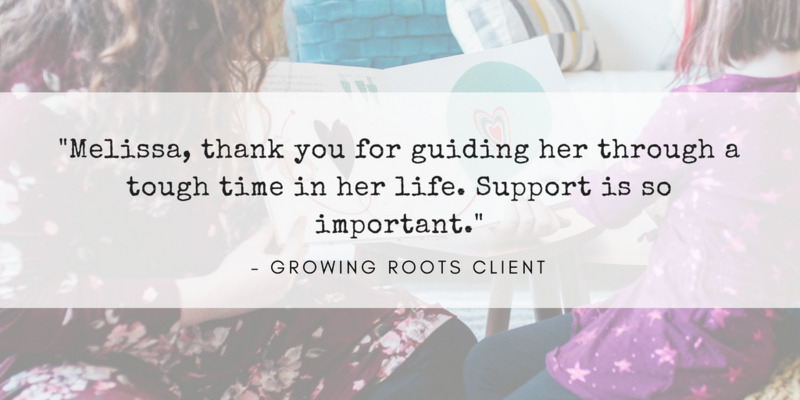 Parent Support- Because our greatest gift in life didn’t come with a manual. I think we all can agree that parenting is HARD. Parenting is CONFUSING. We get it. We often meet with parents to support them with their children. We answer questions about development, teach strategies and listen to what the current challenges are. We can provide support for behavior, coping and guidance on the best practices for raising healthy, strong resilient kids. We believe strongly in emotional intelligence and teaching our littles about feelings. We can support everyday families with strategies and tools of how to integrate ‘teaching feelings’ into your everyday routine. We also believe strongly in self-regulation, the ability for our little people (and ourselves) to manage big feelings. We love to chat about what types of routines and tools can be part of everyday life to make things run smoother with less melt downs, more comfort and less stress for all of you. 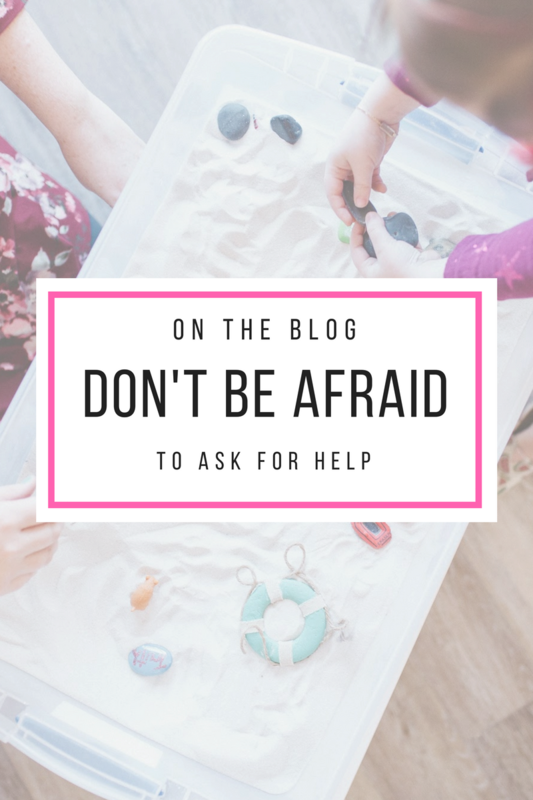 Anxiety- Because no one wants to see their child suffer from worry and fear. We live in a busy, frantic and anxious world. It is no surprise that our little ones and our teens experience anxiety. This is the #1 concern of most clients reaching out to me for support. In some cases, this may look like low level anxiety that is presenting itself in the preschool years. Often, I am able to brainstorm some strategies and ideas to come up with a plan that parents can implement at home with my support. This can often be done for young children over e-consult so they don’t even have to leave home. I also work with anxiety through play and evidence based treatment – Cognitive Behavioral Therapy. This involves some in office one on one and at home tools to support gaining new straggles to manage the anxiety. Just as our world is anxious, it can also be sad and overwhelmingly busy. I find myself working with teens, many of which are burnt out. In this I mean they are exhausted from the pace of their life. This often presents as depression. I work with families, littles and teens to assess the root causes of the feelings, develop coping skills and ultimately just feel better. Treatment is tailored to the age and stage of development, and also to interest. 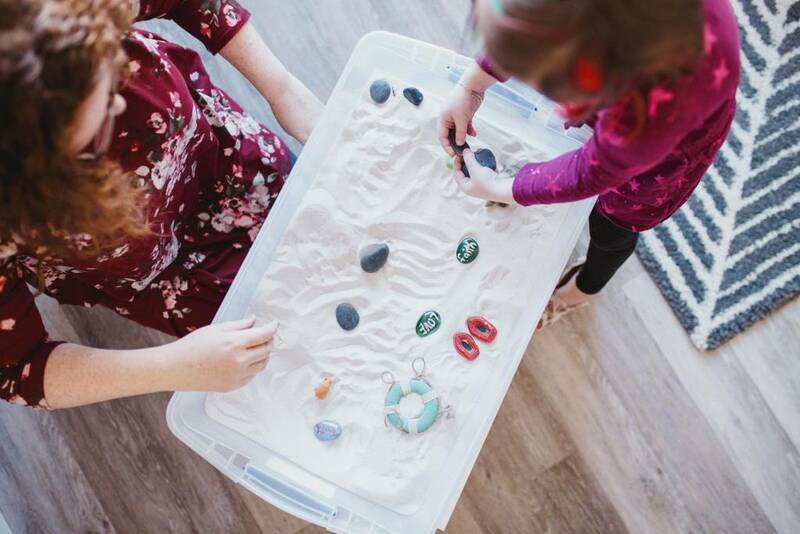 With teens, we often use art and writing, where with littles we can use things like sand and puppets to express big feelings and learn tools to help our brain and our body feel better. Grief and Loss- Because this is something no one should have to handle on their own. Loss is hard. Period. As a therapist, it is ultimately my goal to walk with clients on their grief journey. Often this can start with parent consults. Answering questions like “what do we tell them?”, “Should they go to the funeral?”, “What can we do to help?” is a start. I have loads of resources to support you and your family during grief and loss. 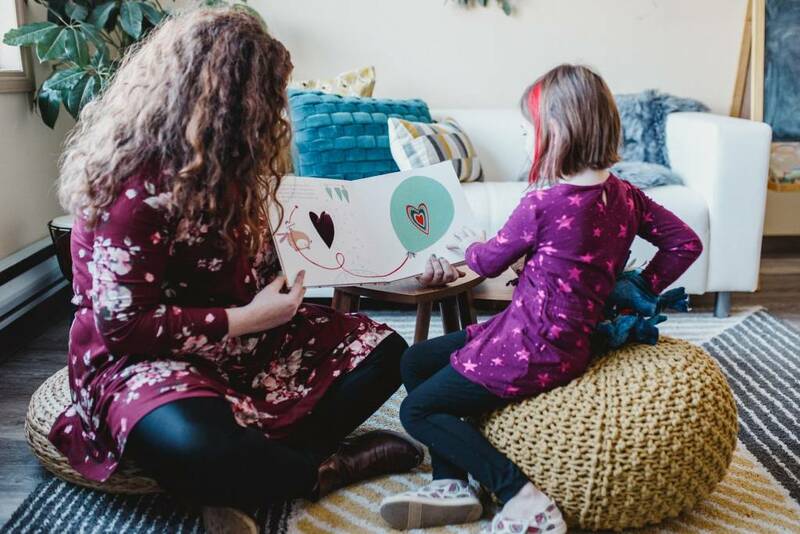 We use literature, art, and interactive tools as support in helping littles express their big feelings related to grief and loss. Changes & Transitions- Because change is never easy. Change is hard, whether your 45 or 5. We support families, children and youth through whatever changes may be causing them stress or hurt. This can be a move, new school or a change in the family make up. We gently meet clients where they are at and help them find the tools to manage and process the changes that they are facing. Our goal is simple, we want to make our clients feel better. At Growing Roots Therapy, a lot of our work is focused on COPING- feeling better- strategies. We believe in mindfulness and practicing self-care. We teach these strategies and practice them ourselves. We treat each client uniquely and each one experiences a customized experience as it is to suite you and your family’s needs. 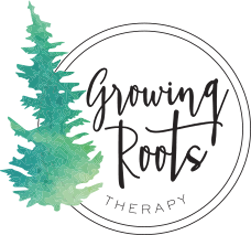 We are passionate about sharing the resources, ideas and supports with you as when we feel better, stress less and cope better- live is better! I’d love to chat with you about how we could support your family be their best selves this year!